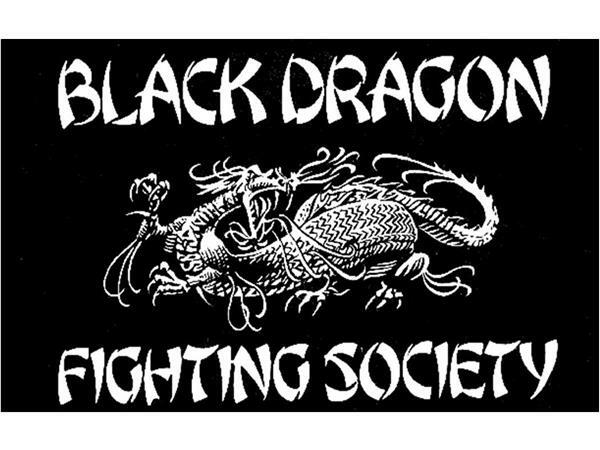 Black Belt yes, Controversial, yes,,, Mysterious definitely, Ashida Kim One of the senior members of the longtime group known as the Black Dragon Fighting Society. Ashida has been around a long time and has had in his life open challenges and threats of mayhem but knowing him on a personal basis I can tell you he is the calmest martial artist I know. Cool, Calm and Collected, yep, extremely cool. He also is one of the most dangerous, calm in mind persons I know also and his looks are deceiving with a slender build and horn-rim glasses he wears, it is deceiving for Ashida is a Ninja! As a student in the art of stealth and surprise, it is not a sport, it is not played, it is as real as he believes and he believes he is extremely dangerous! Ashida is a student and master of the art of Ninjitsu. I know his reputation for in his world it is not a sport, it is martial arts by the way of the warrior. 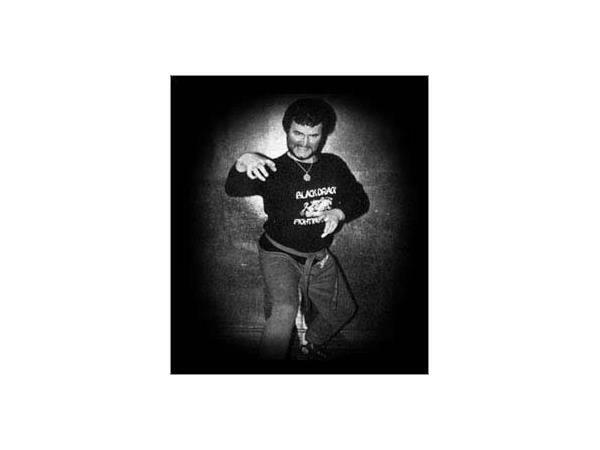 One subject we can not leave out are the mysterious controversy of the Black Dragon Fighting Society and the history behind all the Dim Mak, Comic Book, Challenge Matches, Dance of Death, the levitation video on the internet and the Count Dante alias John Keehan history and how he created the Society.